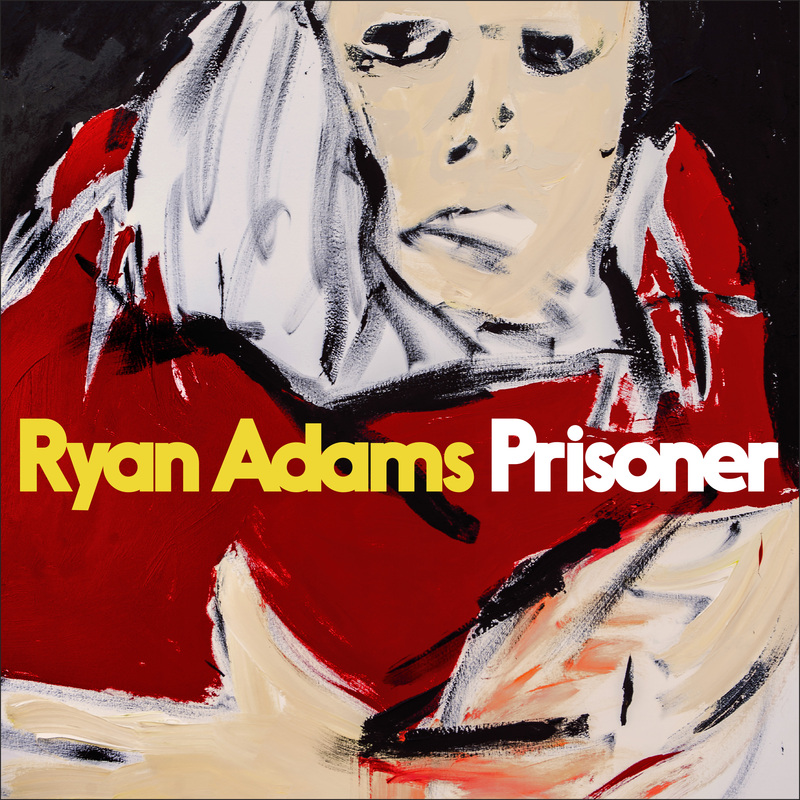 EMI has confirmed that Ryan Adams’ new album ‘Prisoner’ will get an Aussie release in the middle of February. It will mark the singer’s first album of originals since his 2014 self-titled set, and follows on from his reworked version of Taylor Swift’s ‘1989’ last year. Lead single ‘Do You Still Love Me?’ is now available as an instant grat track with an album pre-order. ‘Prisoner’ will be made available in digital, HD digital, 180G vinyl and CD editions when it drops on February 17.